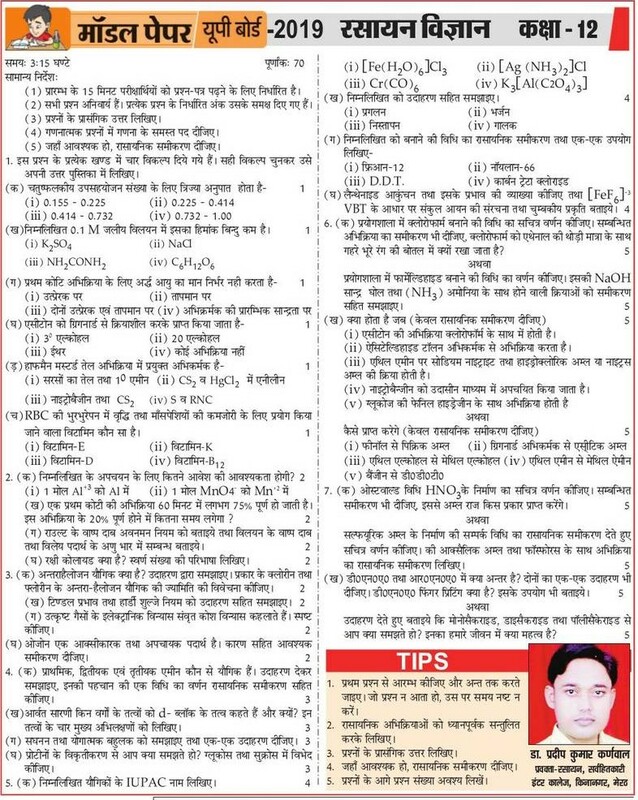 We will provide you solved paper of UP MSP and upcoming board examination paper. For receiving Question paper with answer key of Up Madhyamik shiksha parishad Board examination 2019 High school and Intermediate just subscribe this website. Currently Board has uploaded official Model paper for class 10th and class 12th upcoming board examination. This time Up Board examination will be started from February 2019. We have also upload examination time table and schedule. 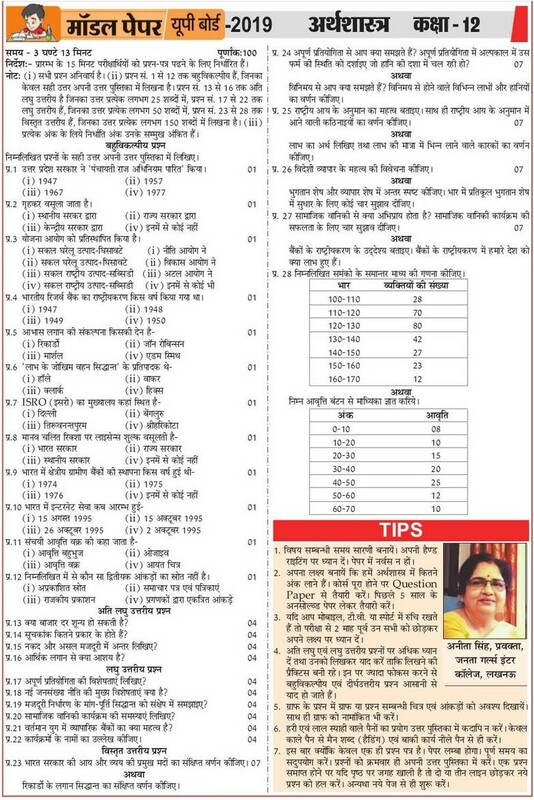 You can also download it in PDF file. 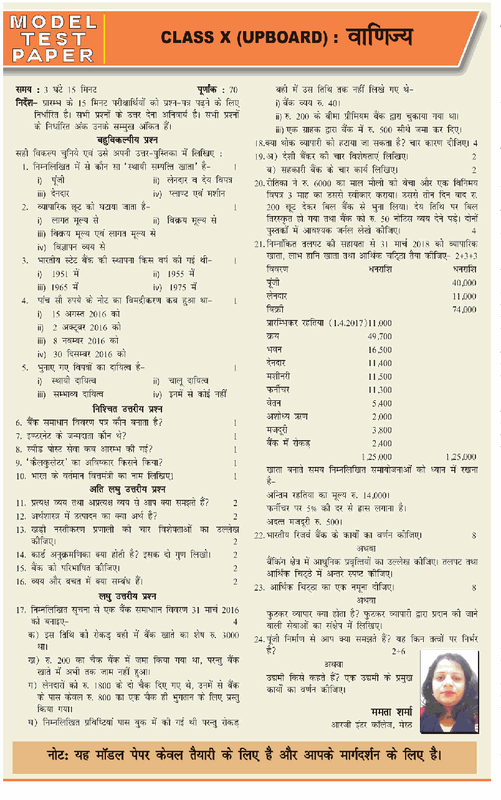 Board has published all subject question paper of XII Examination. 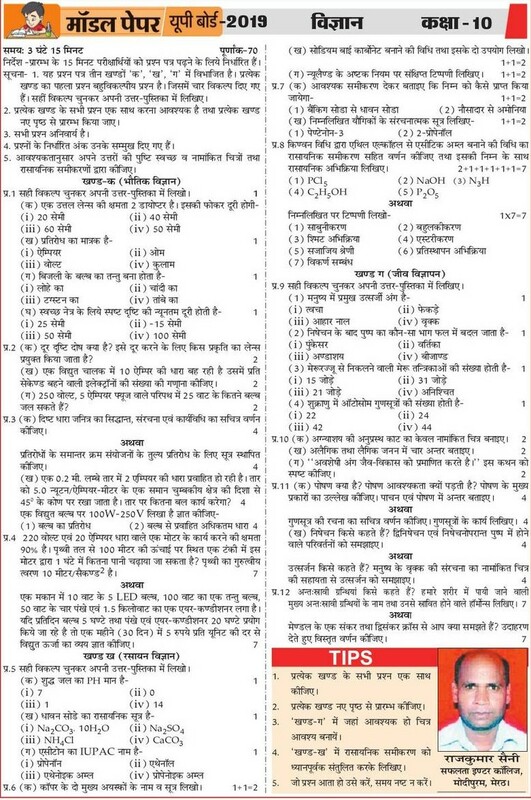 Hope this question paper will be helpful in the preparation of upcoming Board pariksha 2019. This time examination will be held on NCERT Examination paper. That’s why student were confused regarding how question will be asked. These model papers will be helpful in the analyzing the pattern of the question paper.